Did you know Lonnie’s offers mattress cleaning? Dust mites, bacteria, viruses, fungal spores, and other sediment accumulate in your mattress. 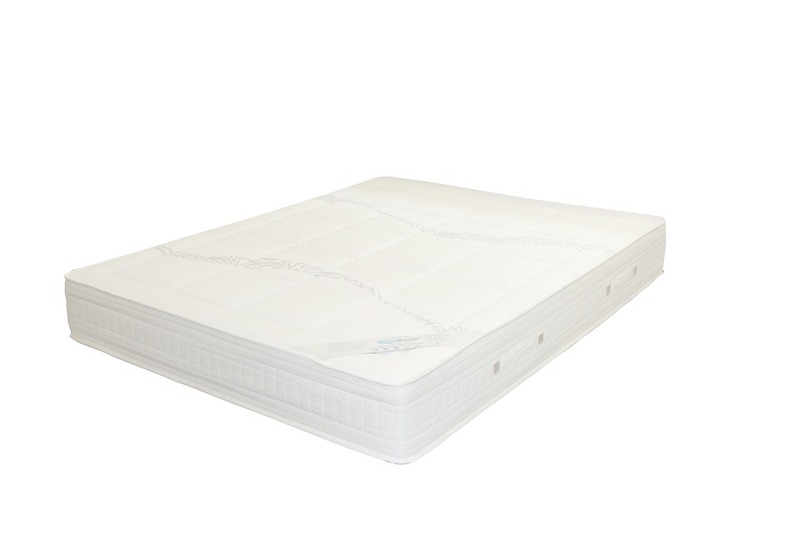 Our system extracts them from any size mattress with no chemicals, no drying time. Click here to learn more by visiting our Mattress Cleaning system.